These are the words of Dr. Paolo Montalto, a gastroenterologist who graduated from the University of Florence’s Medical School after studying at the Hepatobiliary Unit of the Free Hospital in London. 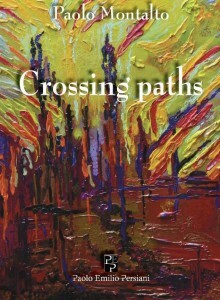 His dual-language book, Crossing Paths, in Italian and English, has short chapters that are evocative glimpses into his world, each one giving the reader the narrative of his medical education and early life. 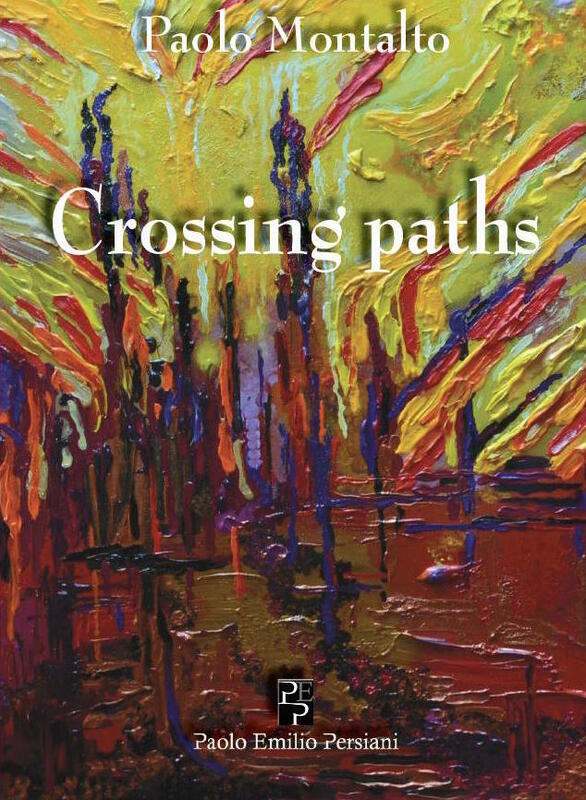 It’s an inventive, often inspiring, prose patchwork of different voices, which includes his own musings about hospital life and becoming a doctor, asides about his personal life, as well as poems from patients and even a letter to his mentors who guided him to his specialization. We are brought into his world with generosity and dedication.